Want to check on your Amazon digital credit balances, including all of those free digital credits you've been racking up by waiving 2-day shipping? 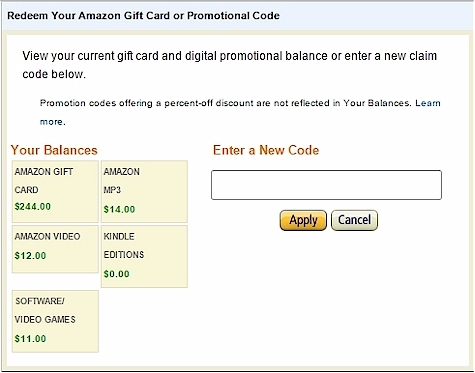 This will also show your Amazon gift card balance as well. 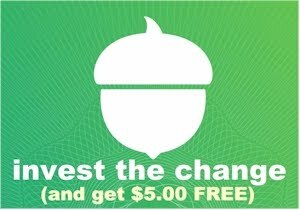 It will not show your Prime Pantry credits or promotional credits from reloading your gift card balance.